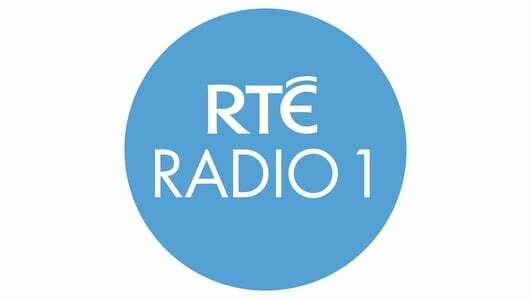 Join Marty Morrissey, Damian Lawlor, Brenda Donohue and guests for their post match analysis of all the weekend's GAA action. Marty Morrissey and guests review the weekend's GAA Championship action. 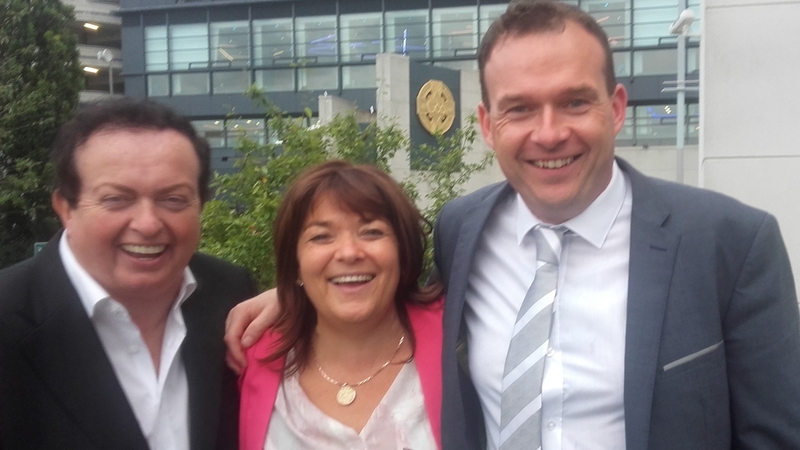 Presenters: Marty Morrissey, Brenda Donohue & Damian Lawlor.